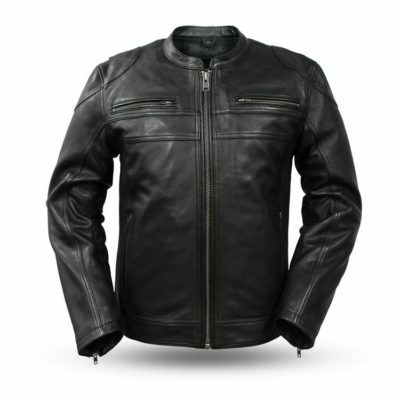 If you’re planning a raid you’ll need plenty of places to stow your haul. 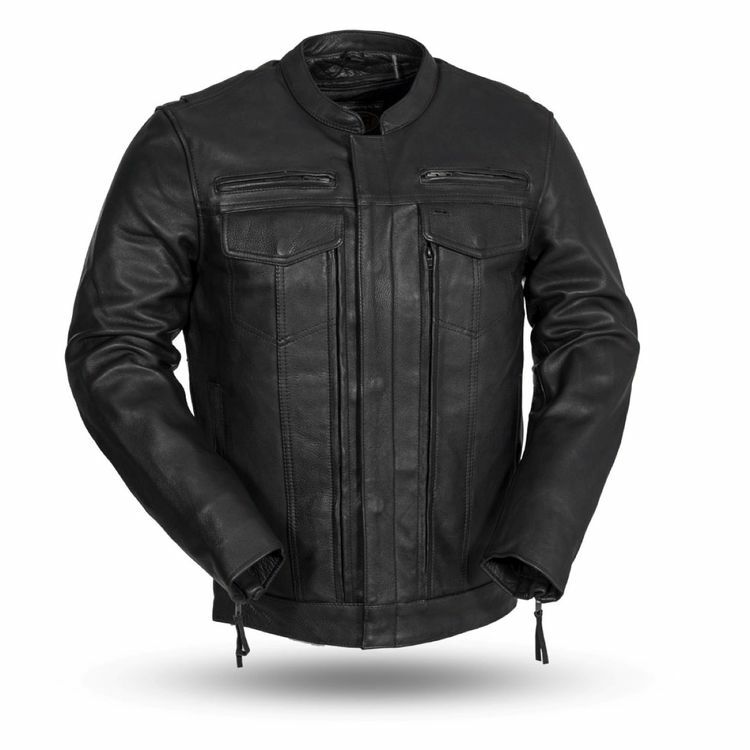 The First Manufacturing Raider Jacket is equipped with a stealthy 16 pocket system to accommodate all of your stashing needs. The Raider, constructed of diamond cowhide, features a zip-out liner with chest and back vents for seasonal adjustability. 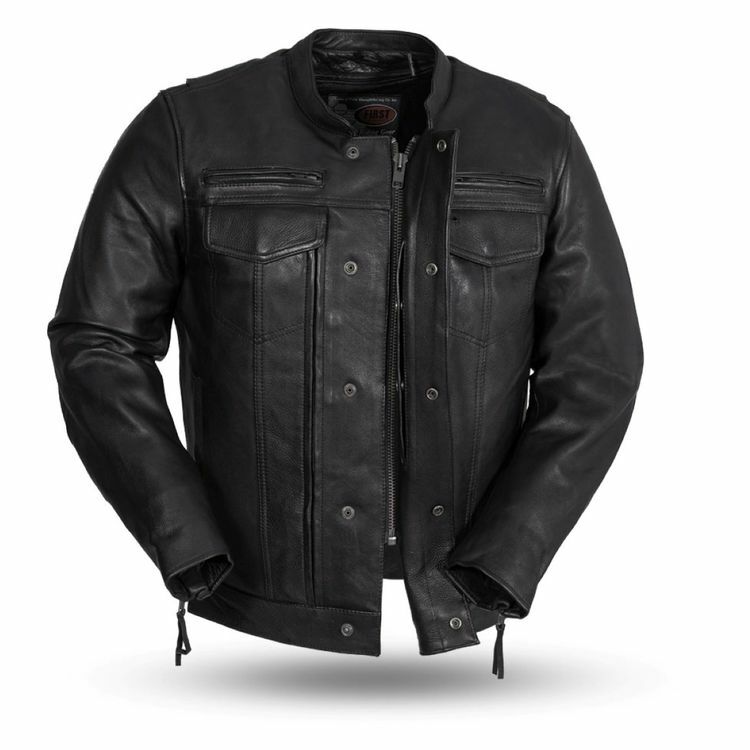 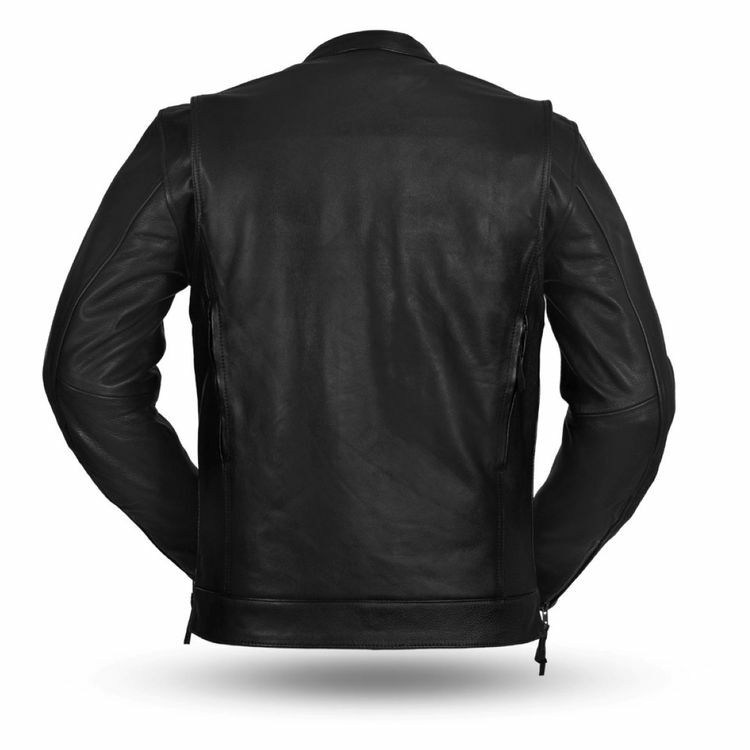 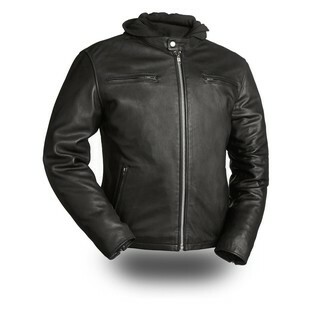 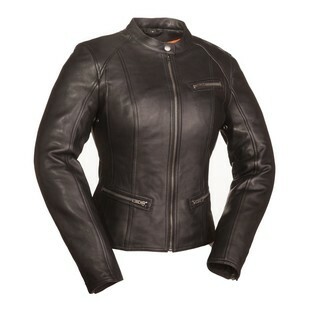 The jacket’s action back construction offers additional mobility for comfort in the riding position.